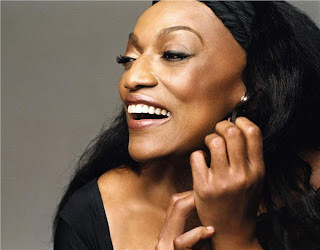 The Schubert Club has announced the program for its 130th Anniversary Celebratory Concert featuring the great American soprano Jessye Norman. Mark Markham will accompany her on piano. You know she'll wear something fabulous. Other than that, there will be no distractions: no set, no scenery changes, no cast. Just the diva (Norman inspired the character in the famous French film "Diva") and her pianist, alone on stage. Think about that. FYI and tickets. Eldar breaks through with a new "Point of View"